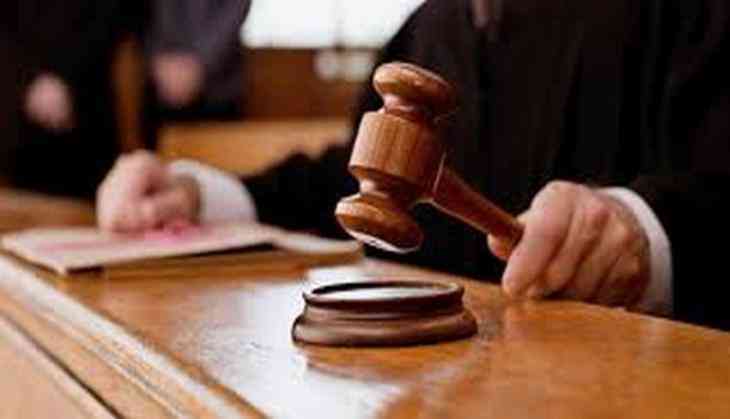 The Lucknow bench of Allahabad High Court on 23 June put a stay on the orders passed by Uttar Pradesh Government to remove six members of Shia Waqf Board from their positions. The Lucknow bench reinstated all the members back to their old positions. "When advisors are an enemy to the state, then such insulting scenarios are often faced. If this type of probe will be conducted by the state government, then it was our wrong decision to approach the government," said Chairman of Shia Waqf Board, Wasim Rizvi. He further said a case was pending against a minister Mohsin Raza from 2015, upon which they are conducted an investigation and as a result of that, the member of Shia Waqf Board was suspended. "We expected the court to do justice with us and they didn't let us down," he said. Earlier on Thursday, the court asked the state government to produce the original report as per which the Shia Waqf Board were removed. The ruling Yogi Adityanath government had earlier removed six of the 10 nominated members of Uttar Pradesh Shia Waqf Board on June 16, on the basis of a probe report of Central Waqf Council (CWC) which indicated corruption and irregularities in the Waqf properties.